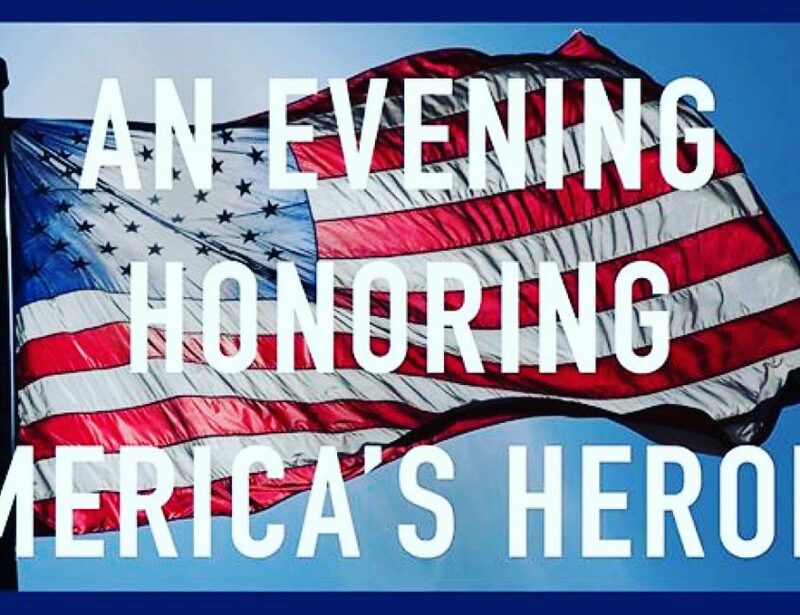 Operation Warrior Shield in alliance with STOP SOLDIER SUICIDE are thrilled to announce a very special evening honoring america’s heroes. 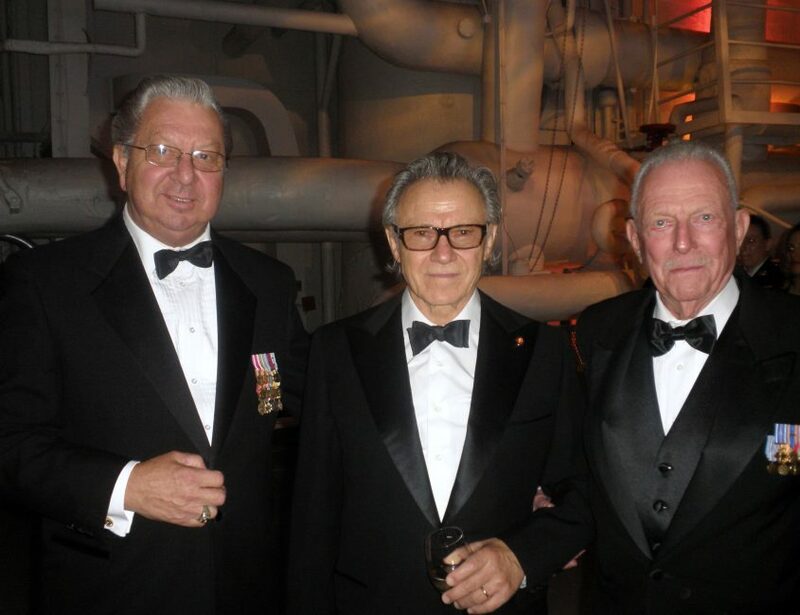 The event will be honoring Captain Jerry Yellin (WWII), Honorable Charles Rangei (Korea), Colonel Jack Jacobs (Vietnam), Captain Anothony Odierno (Iraq), and Sgt. Brett D’Alesssandro (Afganistan). 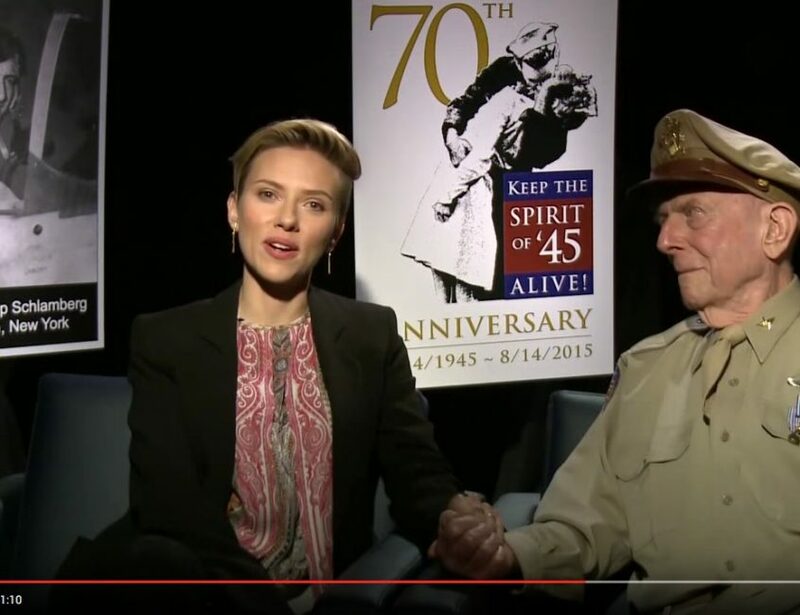 The event is hosted by emmy award-winning TV & radio host Rita Cosby with a keynote by Scarlett Johansson. Operation Warrior Shield is honored to announce a strategical alliance with STOP SOLDIER SUICIDE. They are the first national civilian not-for-profit organization dedicated to preventing active duty and Veteran suicide. 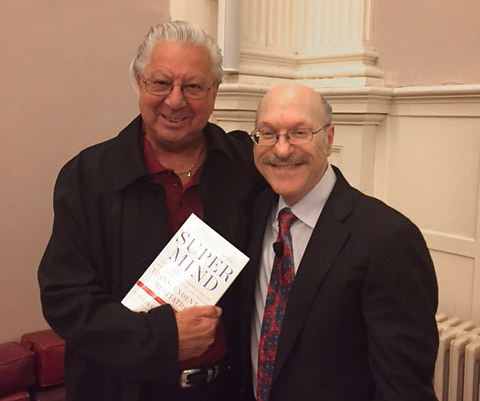 Ed schloeman attended book launching of SUPER MIND by Dr Norman Rosenthal, a dear friend and supporter of Transcendental Meditation. Retired U.S. Army Air Corps Capt. 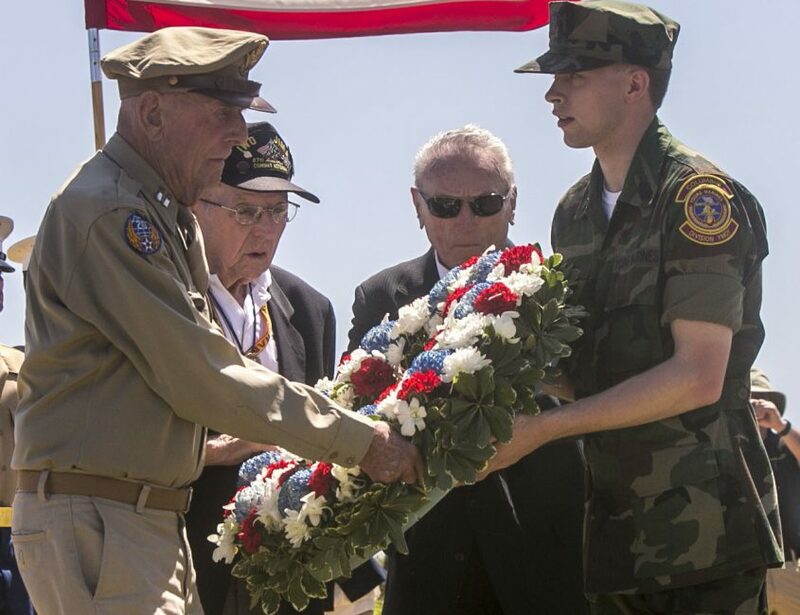 Jerry Yellin attends the 71st Commemoration of the Battle of Iwo Jima at Iwo To, Japan, March 19, 2016.